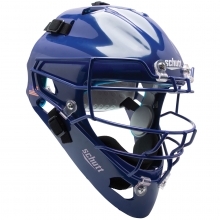 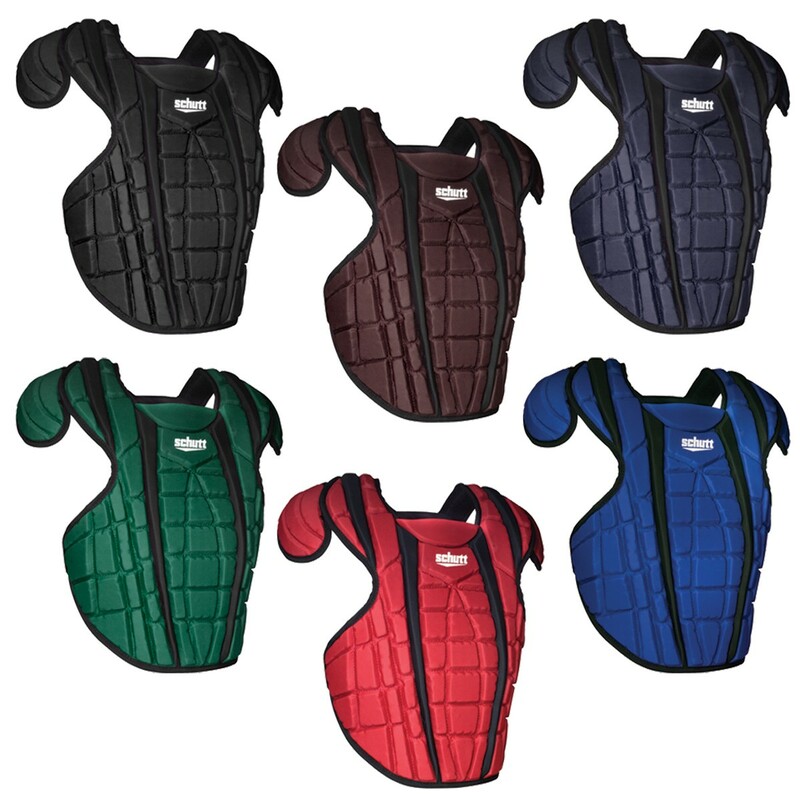 The Schutt Scorpion Chest Protector has a low-profile and lightweight construction for ease of movement and flexibility. 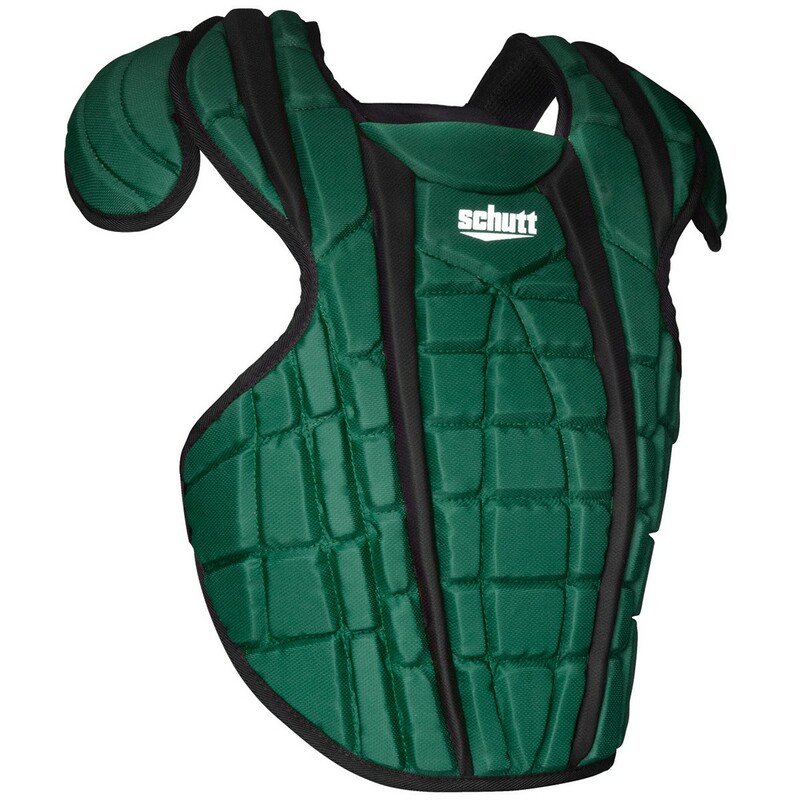 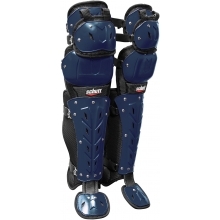 It's contour design provides optimal coverage for baseball and softball players by wrapping around the ribs while also creating a "dead-zone" in the blocking area and allows for more adjustability. It's new V-Back harness system connects further down the back creating a more secure fit and less movement when throwing or blocking.